Grand County, Colo. is where the already outdoorsy Coloradans go to get away from the noise and haste, so you can bet it’s a more rugged, more isolated and generally rougher around the edges. That’s what both local and visitors want when then retreat to the woods. If a traveler should head that direction to try out the region’s golf, he or she can expect challenging holes and gorgeous vistas without some of the amenities you might enjoy at an urban country club. 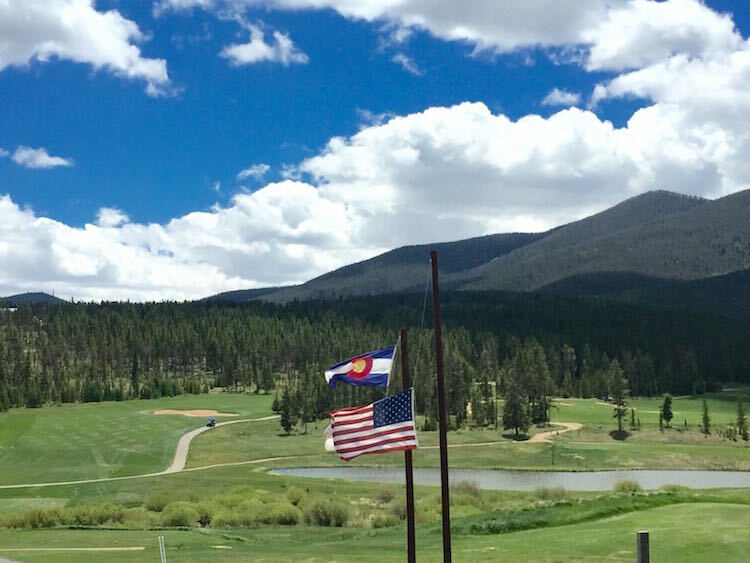 If the player is really interested in the outdoor and aesthetic aspect of golf, there are few places in the lower 48 states that offer more consistent vistas than Grand County courses. 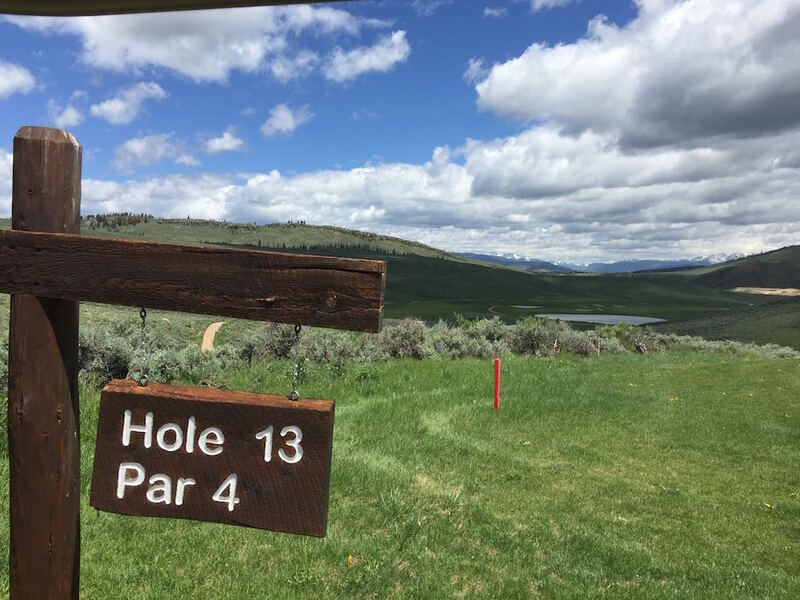 On a recent swing through the region, I took on the region’s golf track and found a surprising mix of courses, ambiances, styles and amenities. It’s safe to say that any golfer will find a course style somewhere in the area to his or her liking. 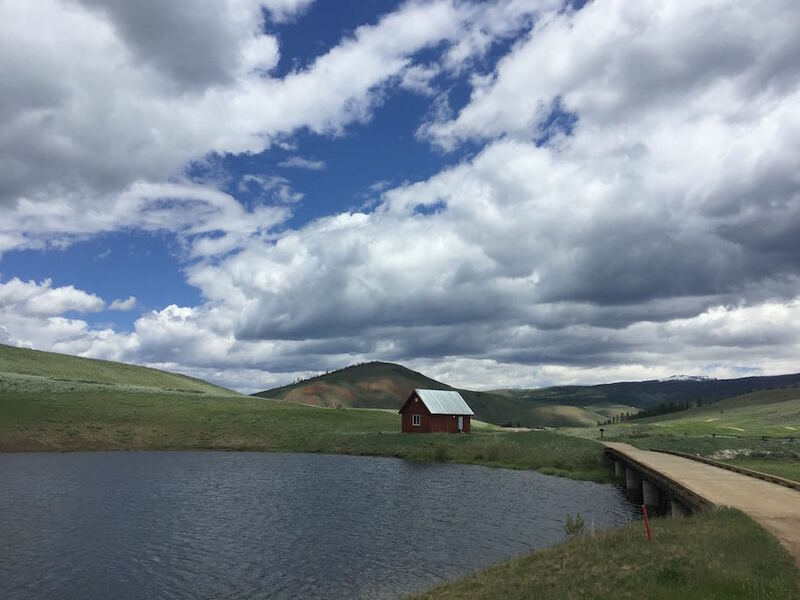 The four courses spreading themselves across the valley include Grand Lake, Grandby Ranch, Grand Elk and Pole Creek. 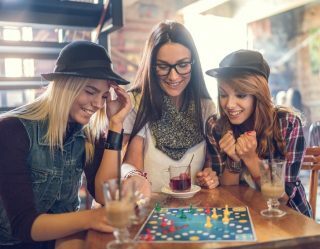 Each has their individual takes on the game, but they all share one attribute — spectacular views of the surrounding Rocky Mountains and the Continental Divide. A hole-by-hole review of all four courses would require time and energy than playing all four in 48 hours as I did during my whirlwind tour. There is links golf in the mountains. There is a park style course. And, there are two what the region calls “mountain courses,” marked by long holes and wide-skied, western views. 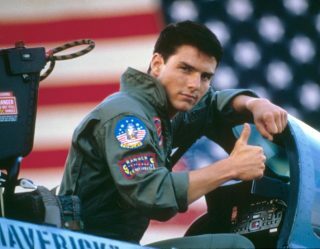 But, there are qualities these courses share. All four courses make use of the natural elevation changes the area obviously provides. The courses designers enjoy used high tees to provide golfers with majestic sight lines in every direction before hitting that opening drive. Also, these courses put to use the area’s most prominent golf shot influence — the altitude to use. An average height for these Grand County courses is between 8,000 and 9,000 feet, and that would amount to a good two club difference in a solid golfer’s swing. That would explain some of the considerable length up mountain golf. A player has the extra length, so why not put it to use? As an example, on one 410-yard par four high atop a bluff, I swung my driver at 9,000 feet with a strong mountain wind at my back. I made solid contact with an easy swing and hit the drive of my life to within 20 yards of the pin. That’s a pro-like distance of 390 yards off the tee — a feat I could never hope to match away from the mountains. Of the four golf courses studding the area, the top rated is Pole Creek and its unusual 27-hole layout. The popular, immaculate destination features three nine-hole runs – The Ridge (the most difficult), The Meadow and the Ranch. The pro shop, restaurant and locker room areas are all on par with a top public course. 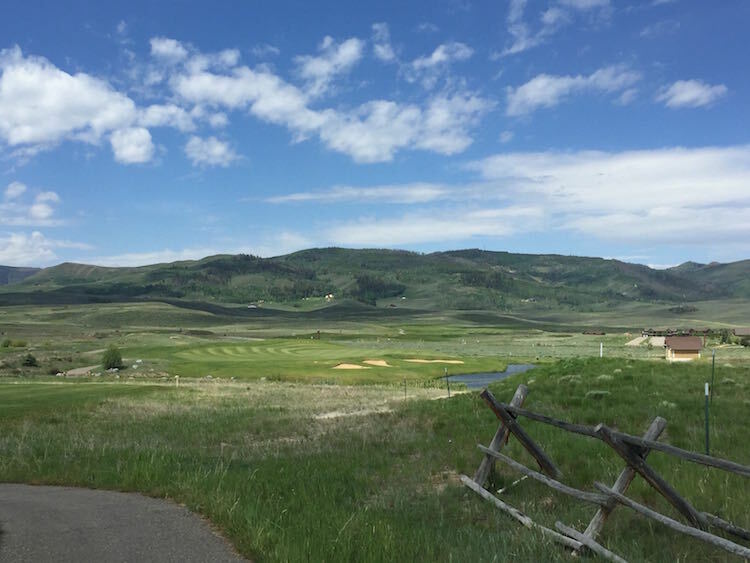 For Grand Lake, Grandby Ranch and Grand Elk, the feel of the courses is more isolated and private, regardless of the presence of other players, The layout and facilities also feel more rustic and earthy. All three courses are lush and green with no expense skipped to keep them in playable shape. 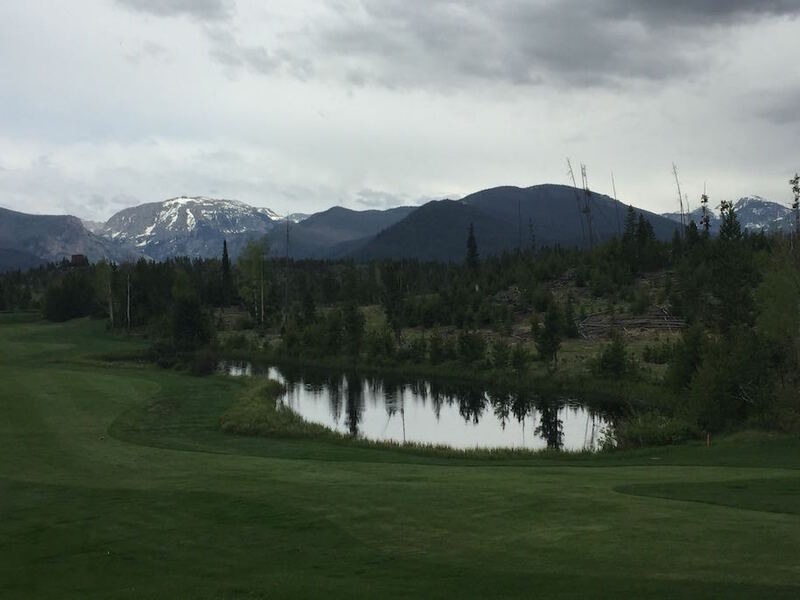 However, the aura of true mountain golf welcomes nature into its midst — so don’t be surprised to see the occasional beast sauntering across the fairway. For a further photographic tour of the playful majesty of Grand County, Colorado golf, stroll through the gallery below.